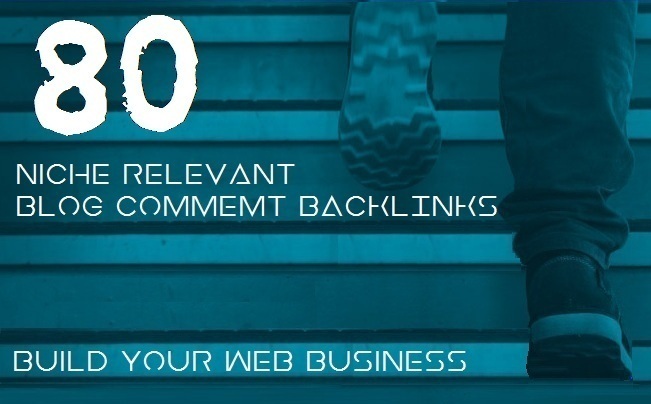 here is my great offer i will provide you 80 niche relevant hight quality blog comments with high authorize sites good for your website rank your site on google, bing, yahoo etc. All comments are manually No software use. Guarantee work 100% comments are Approved no spam work.